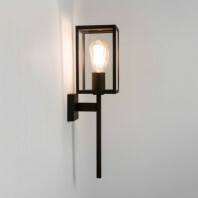 The lamp is a part of the GROW collection, which extends to wall designs. 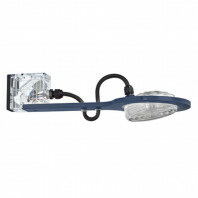 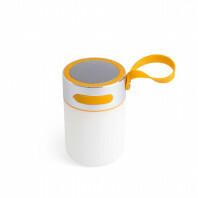 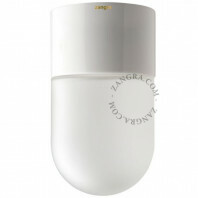 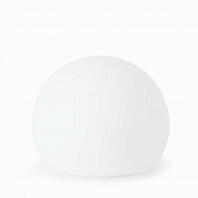 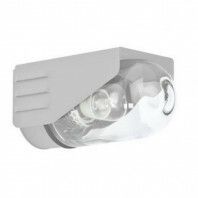 It requires a 9W LED light bulb, which is also included upon order of the product, but doesn't come with replacements. 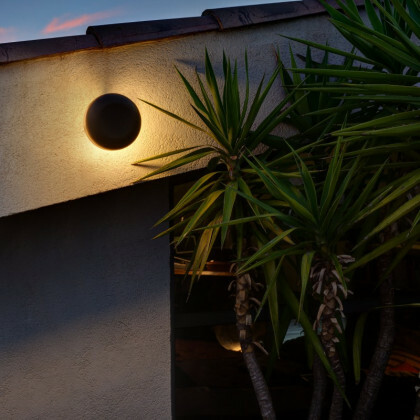 The driver transformer and 100-240 voltage of lit power makes it a strong and effective lamp, perfect for shining light upon outdoor passageways, terraces and gardens. 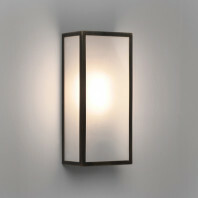 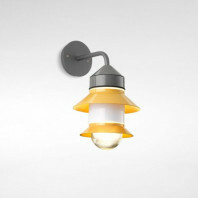 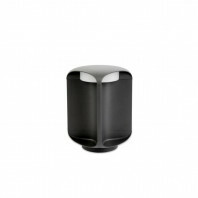 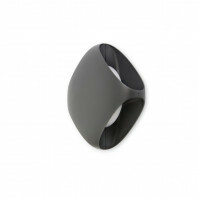 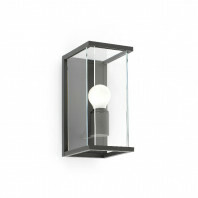 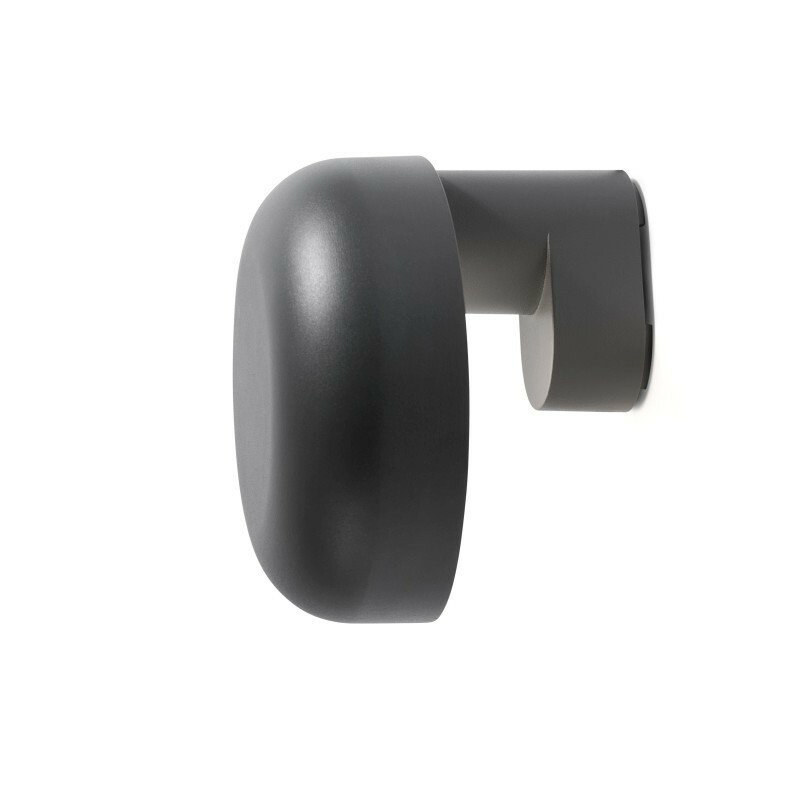 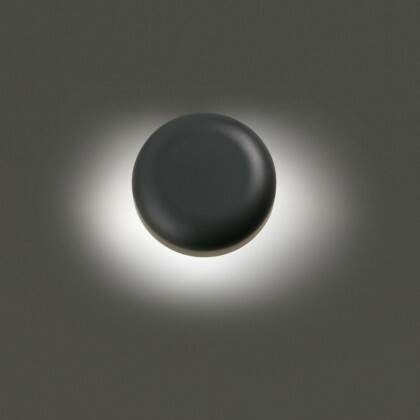 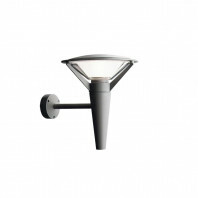 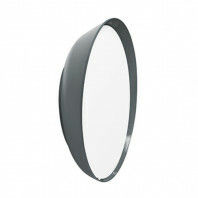 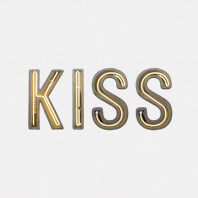 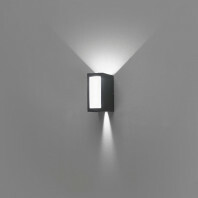 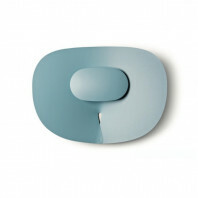 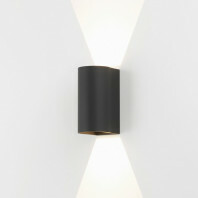 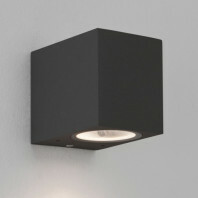 Since it is a wall attachment, the wall lamp is an innovative design which is also practical in the outdoors. 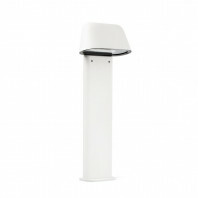 For instance, the ability to install the lamp underneath a sheltered area of your backyard is a great idea to have protection from outdoor weather, while providing a powerful enough light source to light up any outdoor area. 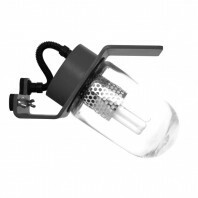 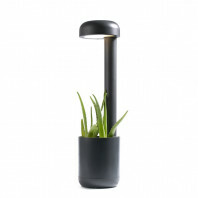 The Grow Wall Lamp is made of metal and polycarbonate diffuser, which allows for a sturdy material that will withstand outdoor weather and impartial activities, such as birds and other objects. 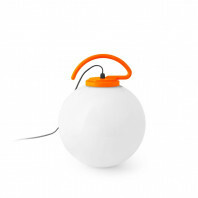 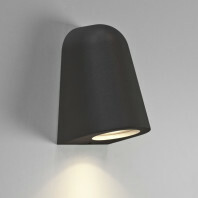 The lamp is also extremely lightweight, which will release your fear even more of your light fixture ever simply falling down based purely on extra weight. 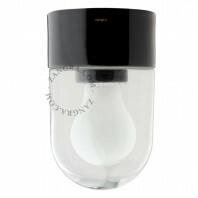 It is only 1.10 kg and stands at 160 mm high. 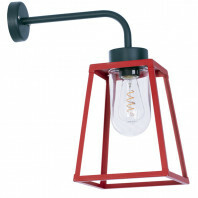 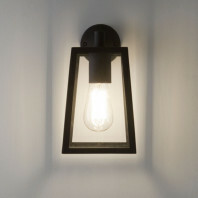 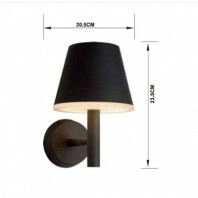 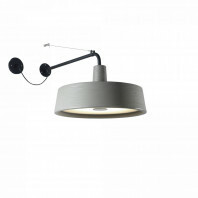 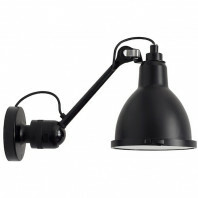 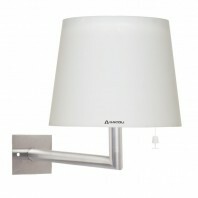 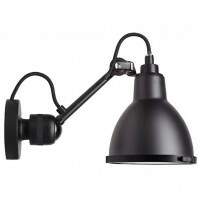 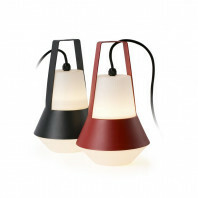 The length and width of the lamp is 162 mm by 162 mm. 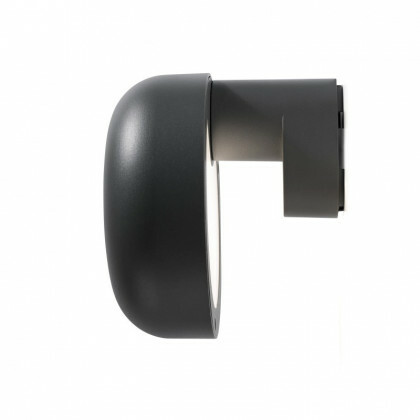 The Wall lamp by the Catalan studio Estudi Ribaudi is only one addition to their GROW collection, which is a great theme and fit for most outdoor settings. 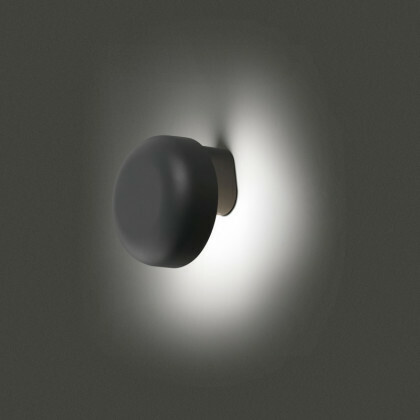 They try, with each of their products, to delegate a well-crafted balance in their design between the two themes of technology and of nature.